It is my great pleasure as president of the BSC, to invite you to the 36th Annual Congress of the Belgian Society of Cardiology. The annual meeting of the BSC is your meeting. It will offer you the opportunity to gather together in central Brussels for 2 days of intensive education and networking and meet renowned experts in their specialities. In the last edition, we changed the format of congress programme, putting the emphasis on the work of the constituent bodies of the BSC; the BSC working groups. Because the changes were positively received by the participants, the scientific board of the BSC decided to adopt the same structure this time. The different sessions proposed by the BSC Working Groups will provide a nice comprehensive overview, of the various aspects of today’s cardiology practices. Furthermore it will lead to ideas and discussions for the future of our discipline. Dedicated sub speciality Working Group sessions, with best abstract presentations. The ESC-BSC joint session will present the new guidelines on atrial fibrillation, but also the work of the College of Cardiology and the assessment of quality of care in Belgium. Socio-economical sessions covering the present and future of the cardiology profession. Laureate lectures and awards ceremony; Best Poster, Young Investigator, J. Bernheim. Industry-supported satellite symposia will give the floor to high-level international speakers, presenting topics such as: lipid lowering therapy, stroke prevention, direct oral anticoagulation, DAPT after myocardial infraction, imaging. Besides the traditional satellites, we are newly introducing lunch time symposia where you can learn and enjoy your lunch at the same time. A final session, highlighting the key messages for delegates to take away, will wrap up the event. We design this annual meeting to meet your expectations and be a source of new scientific and educational discoveries, allowing for continuous investments in the care of patients with cardiovascular problems, still the number one killer in the Western world. 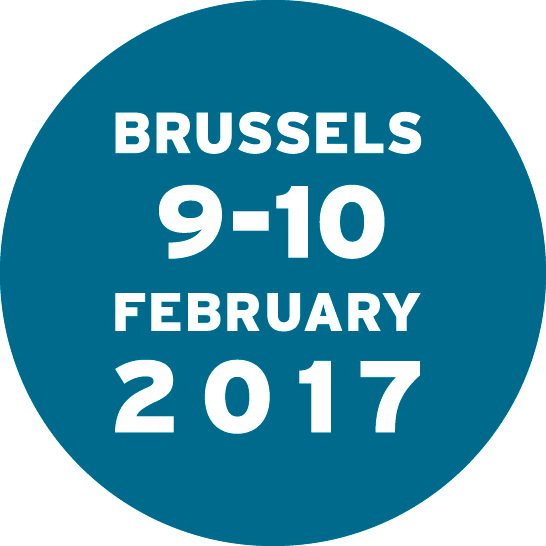 The BSC congress is “the place to be” on 9th and 10th February 2017!